MarginNote 3.2.1 – A brand new e-reader to better study and digest your books. MarginNote is a powerful reading tool for learners. 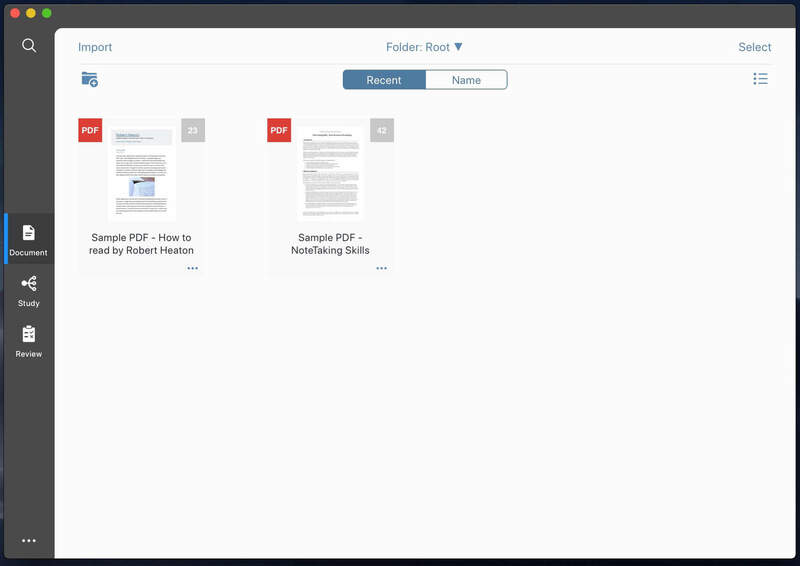 Whether you are a student, a teacher, a researcher, a lawyer or someone with a curious mind to learn, MarginNote can help you quickly organize, study and manage large volumes of PDFs and EPUBs. All in one learning app enables you to highlight PDF and EPUB, take note, create mind map, review flashcards and saves you from switching endlessly between different Apps. Next story QLab 4.4.1 – Create media sequences for live shows. Previous story Studio One 4.1.2 – Music creation and production suite. Nice Clipboard 1.2.2 – iCloud-synced clipboard history for OS X and iDevices. Fileloupe 1.0 – a lightweight, incredibly high performance file viewer for OS X. Tomatoes 2.3 – The easy timer and task management.